The four-part Al Jazeera documentary about how the government and intelligence agencies of Israel work with US Jewish groups to spy on, smear, and attack critics, was blocked due to heavy Israeli pressure. It was recently leaked online by the Chicago-based Electronic Intifada, the French website Orient XXI, and the Lebanese newspaper Al-Akhbar. 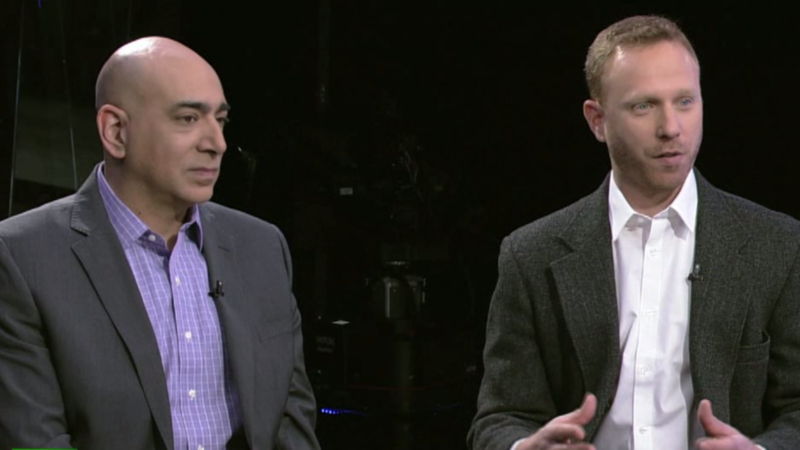 Joining Chris Hedges in the second part of a two-part interview are Electronic Intifada co-founder Ali Abunimah, and journalist and author Max Blumenthal.